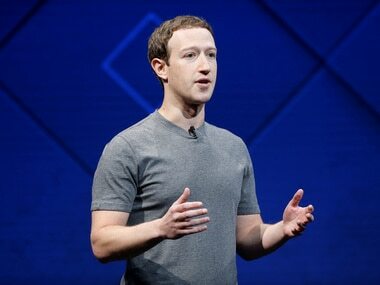 Last week, Facebook disclosed its worst-ever security breach, where login codes of 50 million users were stolen. Facebook is also expected to place a tool (essentially a shortcut) at the top of user's News Feeds that allow people a way to disable apps. Do you know that certain people can access Facebook accounts without the need for passwords? Some Facebook employees have direct access to your account. Facebook is rolling out the new Facebook login feature, a revamped version of the feature formerly called Facebook Connect, to all mobile apps right now. Although they represent a small minority anywhere in the world, users who have no Facebook account can now use its messenger service. 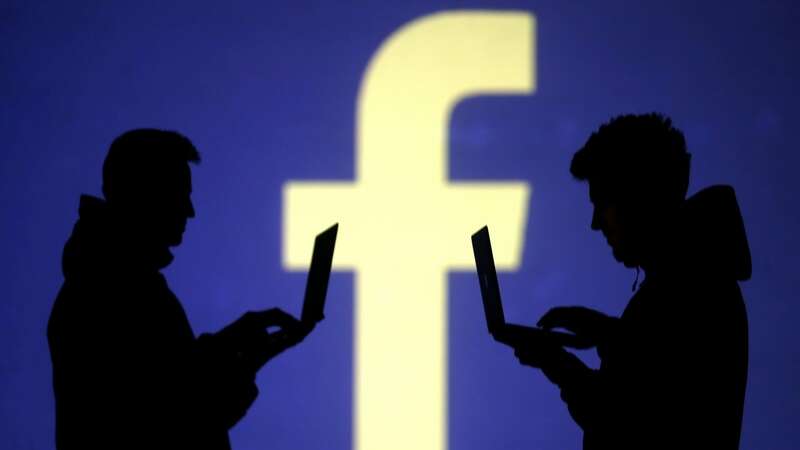 Most of the world is interconnected thanks to email and social networking sites such as Facebook and Twitter, according to a new poll released on Tuesday. For a sign of things to come with isolated Bhutan's young democracy, look no further than a draconian smoking law, some bar talk, and a Facebook page.